AMAZING VIEW!! 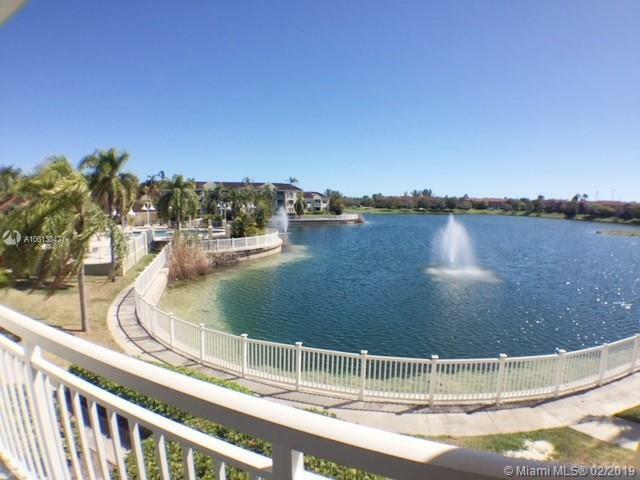 !This full and spacious remodeled apartment has 2 bed / 2 bath and a family room / dining room all with beautiful lake views, two balconies, ceramic and wood floors, washer and dryer inside the unit, spacious closets. Great Community with playground, pool, gym, tennis court, clubhouse, gardens, all very well maintained and permanent security guard. Excellent location in Cutler Bay close to the schools, marina, banks among others.